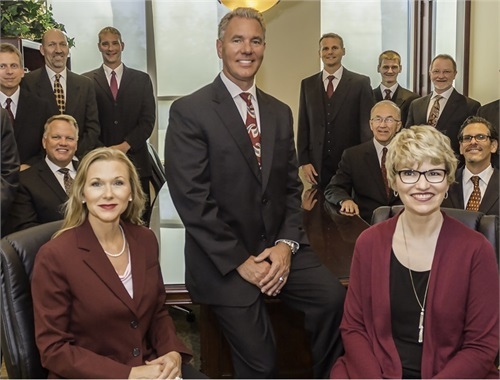 Freedom Wealth Alliance has recently expanded and needs an experienced Branch Manager to help recruit and guide our Financial Advisors in the Milwaukee and surrounding areas. Whether you are an individual producer or a manager leading a team, if you are looking for a new opportunity, we believe Freedom Wealth Alliance is an exceptional firm that stands apart from the rest. Are you looking for an opportunity to join a fast growing, independent-minded, client-first, Advisor-supported RIA? Are you looking for an environment where you have the Freedom to service your clients and grow your business on your terms without added pressure from corporate sales directors? Are you looking for a firm where your voice is heard and you have influence on the decision-making and the direction of the firm? Are you looking to join a team of financial professionals that believes our clients and our firm succeed when we work together for the common good? At Freedom Wealth Alliance (F.W.A. ), we have built our culture around passion, integrity, respect, teamwork and the desire for Freedom that other firms may struggle to provide. We specialize in helping high-quality advisors reach their full potential within the independent advisory space. Our unique structure allows you to work with multiple custodians, utilize state-of-the-art technology, leverage full administrative support and gain access to professionally managed investment portfolios, all without complicating your life. We created F.W.A. with you in mind. Strategic Alliances: There are many areas of opportunity to deepen the good work you do for your clients, but there is only so much time in the day. 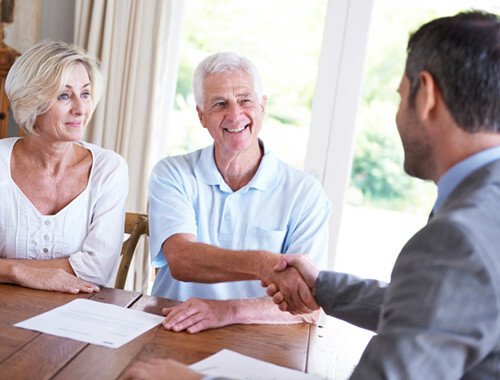 We have formed alliances with strong, high quality teams to better assist you in areas that need specialized focus, including insurance consulting and complex estate planning. Investment Management: Our high-end turnkey investment management platform offers several model portfolios across multiple investment styles and risk levels. All research is performed by experienced, on-site investment professionals and is guided through the investment discipline by a seasoned Investment Committee. All trades and allocations are done for you at prices discounted to our affiliates. Multi-Custodian Platform: No longer are you locked into one custodial partner’s way of doing things. We offer a seamless technology interface with our custodians to make your life simpler. Knowledgeable Admin Support: On day one, enjoy administrative support with time consuming tasks like new account opening, logging in contributions and distributions, processing RMDs, and answering other account-related questions. We also include full marketing support to deepen your best client relationships. Recruiting Bonuses: We offer cash incentives for each Financial Advisor that you recruit to become a Freedom Wealth Alliance affiliate. Base Salary Plus Production: You will receive a combination of Salary and Production income. The range will depend on how much your currently manage in your personal book of business. Qualified Candidates contact: Kurt Rozman at 262-798-7979 or [email protected] Strictly confidential. Visit our Investment Professionals website at: www.explorefreedomwealthalliance.com to learn more about our affiliation options. Flexible hours, part time or full time is acceptable. Individual must be professional in both appearance and mannerisms. Candidate must have excellent phone etiquette and hospitality skills. Candidate must be able to multitask and be proficient with Microsoft office suite. Join us and make a difference. This position can be dynamic and fun!